Fast, 3 meters tall, and with a menacing hooked beak, “Terror Birds” were believed to be the top predators in South America millions of years ago, and now, a newly discovered nearly-complete skeleton in Argentina has allowed scientists to study them in unprecedented detail. The skeleton is so complete the scientists were able to reconstruct the creature’s inner ear. The scientists believe that the animal’s hearing, lower than that of modern birds, suggests they used low-pitched calls to communicate. This newly discovered species has been dubbed Llallawavis scagliali ("Scaglia's Magnificent Bird") after the study's senior author Fernando Scaglia. Terror birds, or phorusrhacids were a group of large carnivorous flightless birds that were believed to have existed after the fall of the dinosaurs until about 2.5 million years ago. 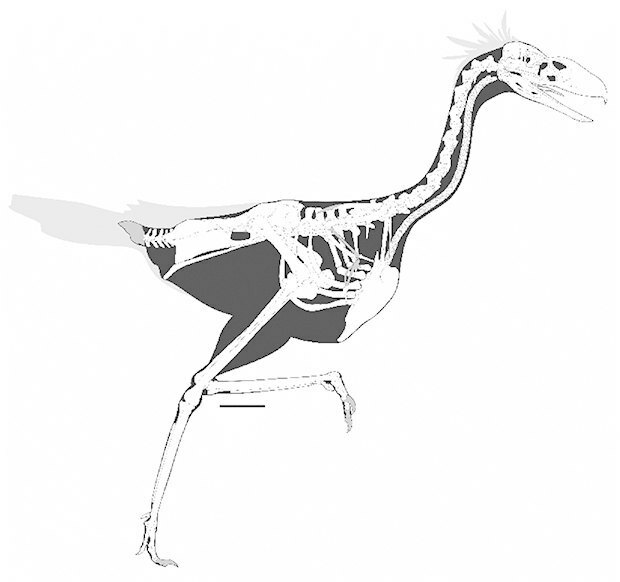 Unlike most modern birds, the bones of the Terror Bird’s skull are fused together, making them less flexible. That helped the Terror Bird pummel, crush, and tear apart its prey. Thankfully for our ancestors, the Terror Bird is believed to have gone extinct before human beings arrived in the New World.